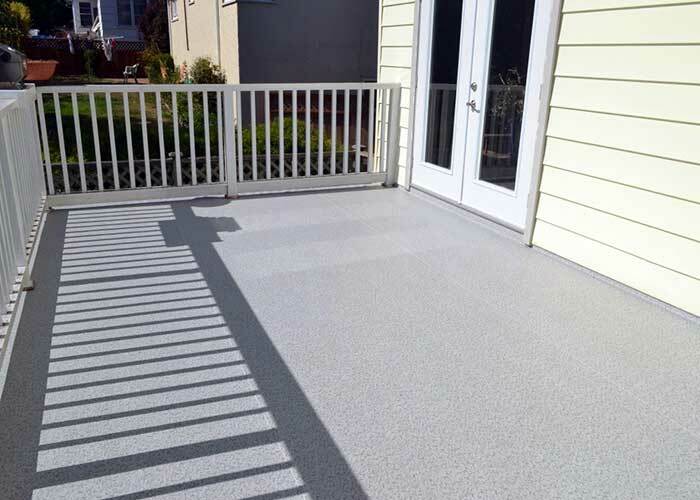 Decks and Patios have become more than just wooden platforms. 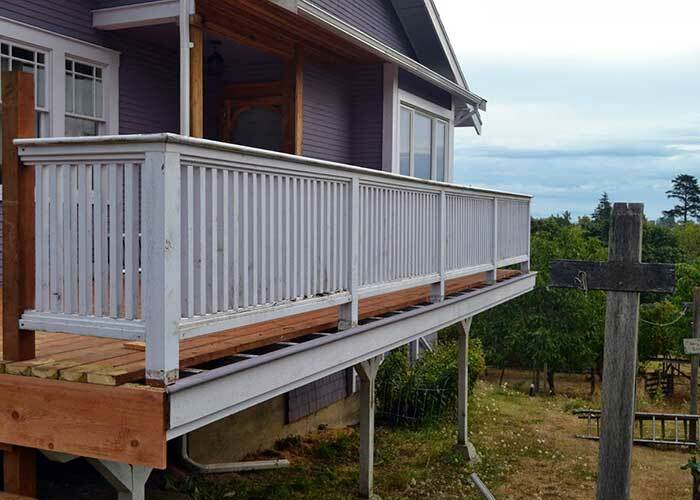 When you design a deck you need to consider what purpose the deck needs to serve. How big should it be? What shape? What features should your deck include? At All Island Renovations we realize that any home improvement project can be a major investment. As such, you deserve to work with a company who has your best interests in mind. 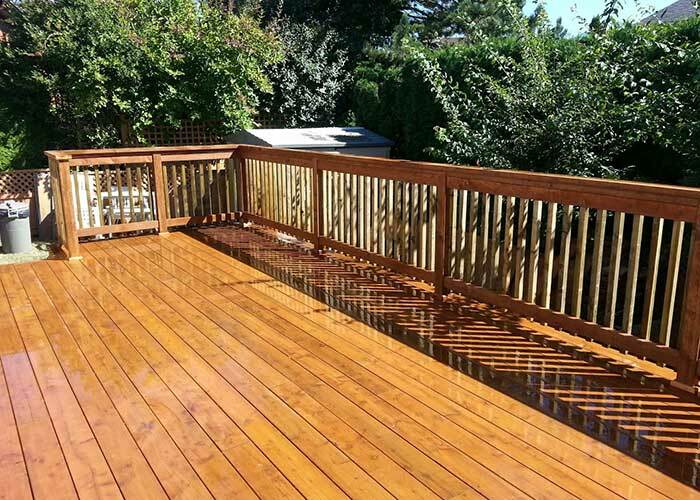 We will take the time to help you create the perfect deck or patio by selecting the products that will make your deck fit the way you live. 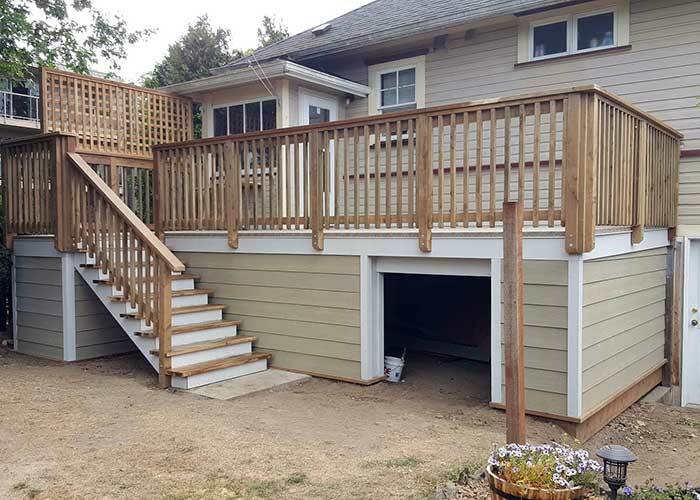 Our objective is to help you before, during, and after the deck building process. 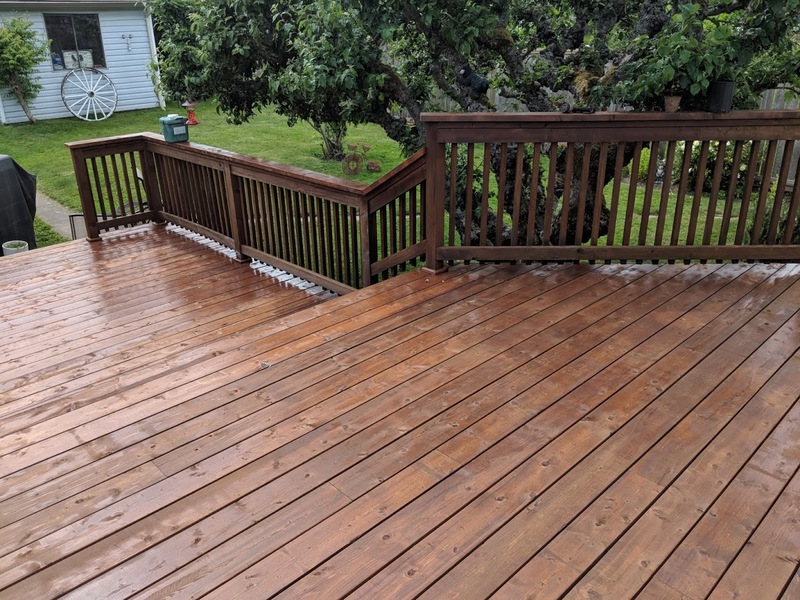 The more detailed the design and thoughtful the considerations, the better the deck will serve those who use it regularly. 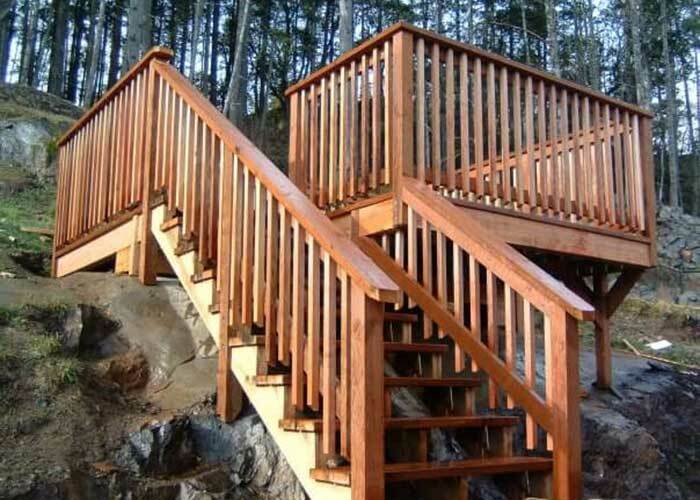 All Island will make sure your custom deck project goes smoothly from start to finish. Call All Island Renovations to see how our experienced installers can help you realize the potential of a great outdoor space for your home. 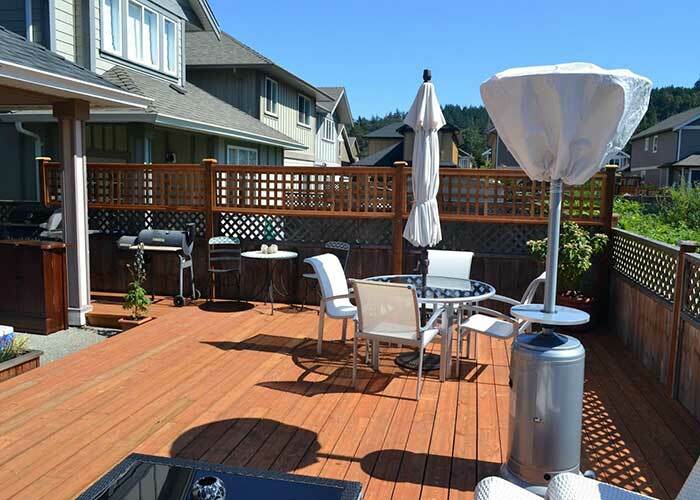 All Island Renovations is a Victoria based deck and patio company serving Victoria BC and the Southern Vancouver Island. We specialize in all aspects of the home improvement and renovation business. 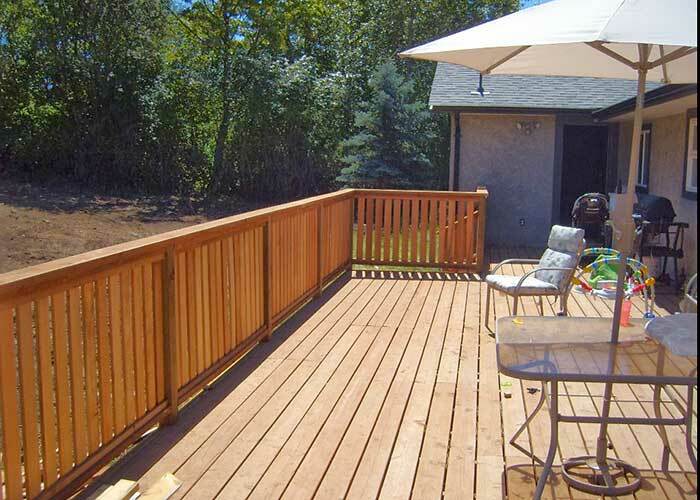 We look forward to hearing from you regarding your deck or patio upgrade project. Please feel welcome to contact All Island Renovations at your convenience.